I've been feeling pretty terrible yesterday and today so this is going to be short and sweet. It's one of those days where I should have called in a sub, but didn't. It's shockingly hard to find a sub willing to cover special ed K-2. And I have one kid who has become quite a runner this week and I've had to carry him back kicking and screaming. There's no way a sub could/would take my class this week. Today I'm bribing them! 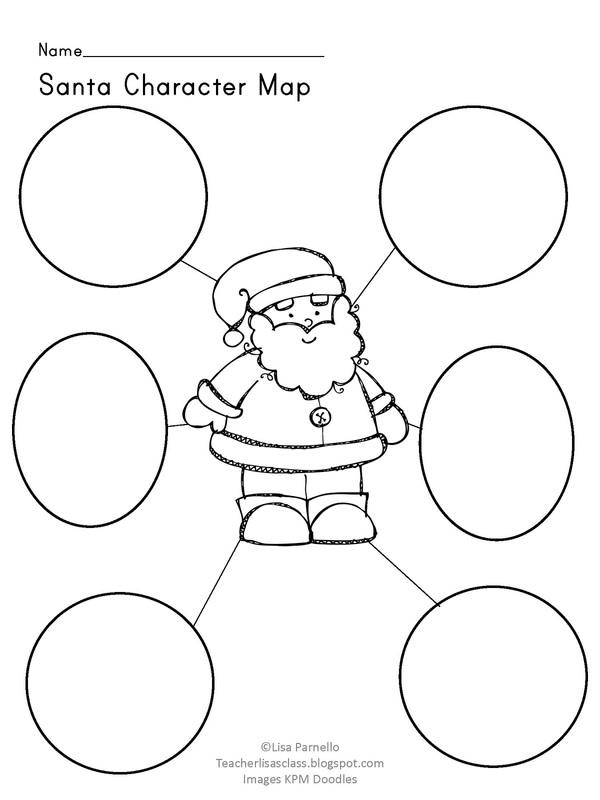 Any kid who stays on good behavior chart colors is getting not one, but 2 prizes from the prize box! 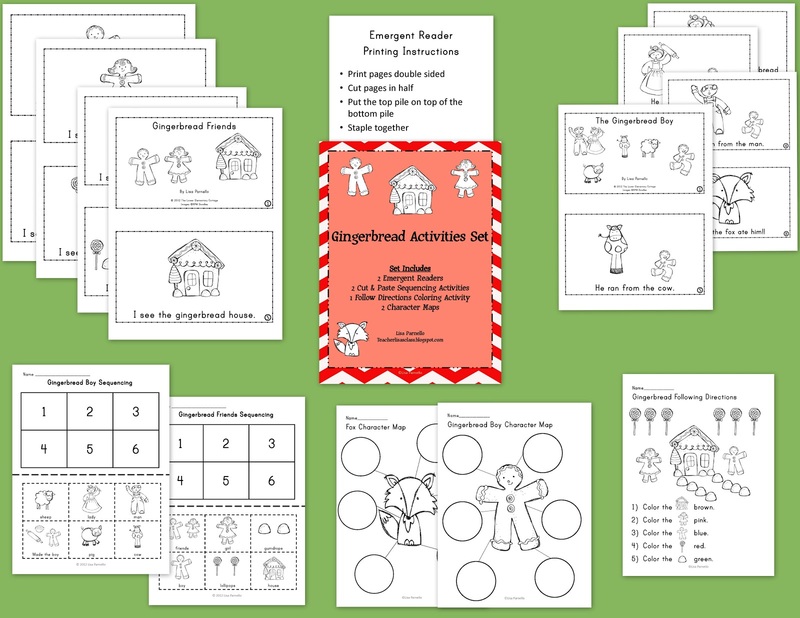 I'm reposting my Snowman Emergent Reader that I wrote earlier this week. 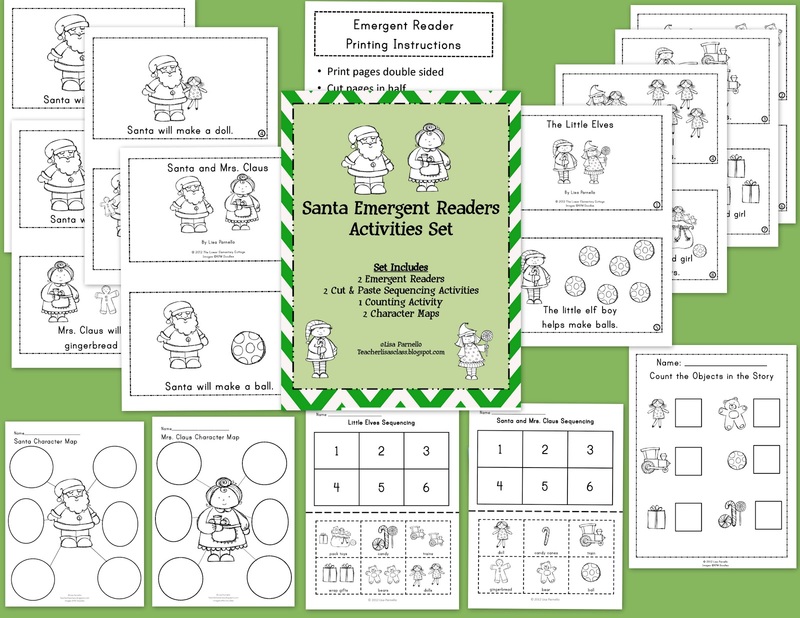 I also made a Santa Set and a Gingerbread set that can be found in my TPT store that come with response activities for the emergent readers. 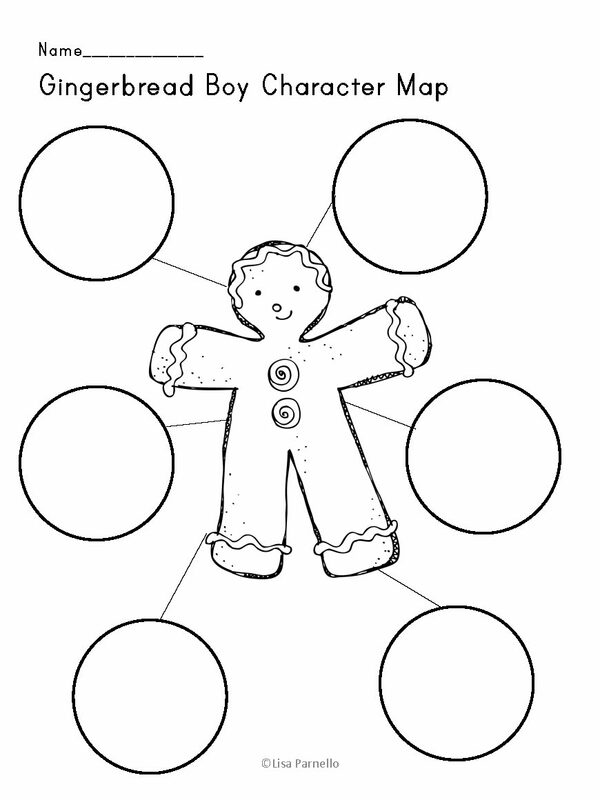 Also, you'll find my Gingerbread Man and Santa character maps as freebies too, if you haven't already picked them up. 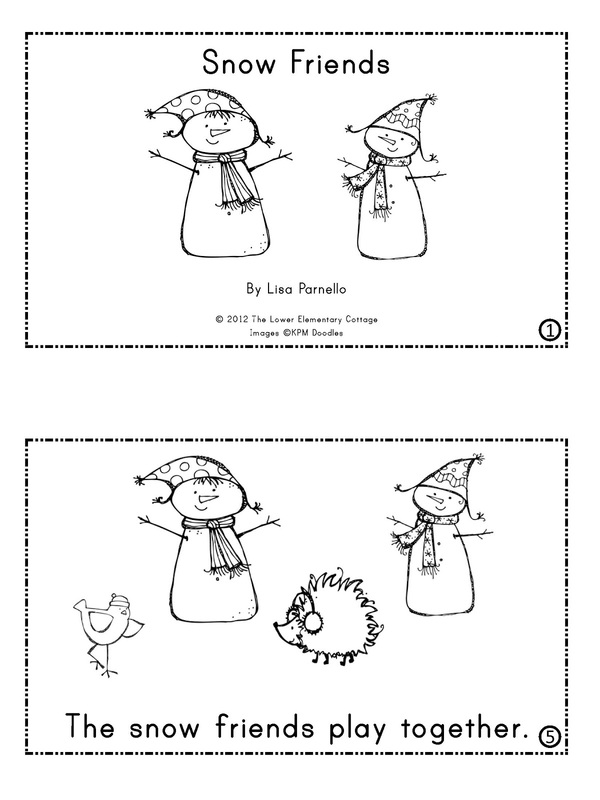 What a cute book! My kids will love this! Thanks!